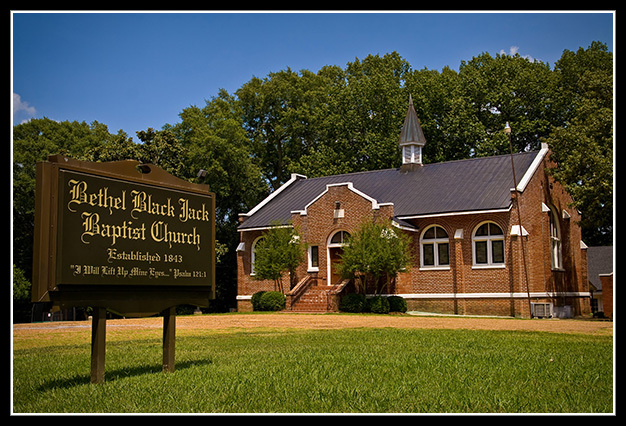 Black Jack Church, near Deasonville, was founded by early settlers after the Choctaw Indians ceded their lands at Dancing Rabbit Creek in 1830. It was organized in 1843. 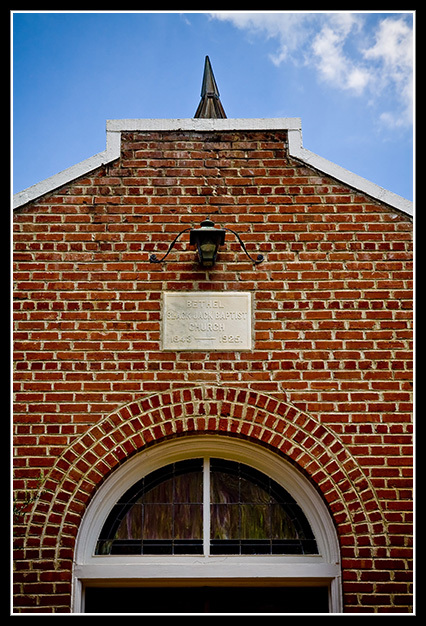 The cemetery, with graves dating back to 1858, is at the site of the original church building. 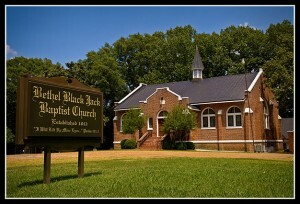 The present church was built across the road in 1924.